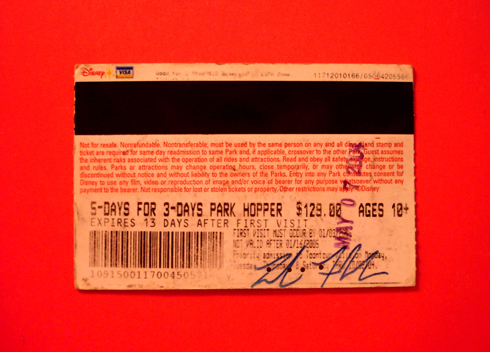 For a small ticket that sat in my pocket for most of the trip, it's nice to have something tangible to remember the experience. 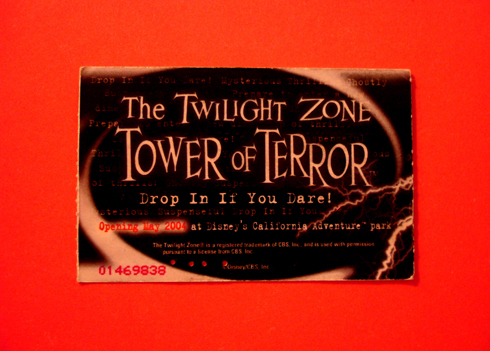 The Tower of Terror had just opened in Disney's California Adventure Park, which is why it was featured on our tickets along with billboards, commercials, and print ads. Just a little token from the Happiest Place on Earth.